Several years following my Uncle Walt’s death in 1980, my mother tasked me with the mission of finding his oldest child – my first cousin Jane. I had heard about her and that no one in our family had seen her since the 1930s. The story of her parents, Walter and Kathleen, was a tale of two lovers and a tragedy that caused their separation from each other with no fault of either party. 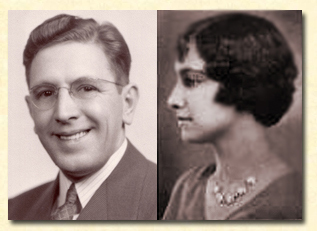 Walter later in life (circa 1940) and Kathleen in 1929 as a high school senior. 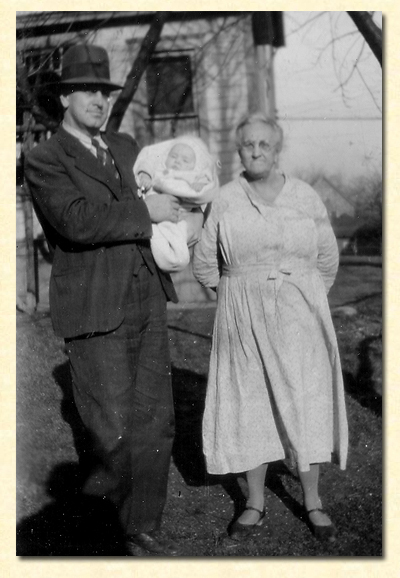 They were married in Wellsburg, West Virginia on May 16, 1930 and over 2 years later, their daughter Jane was born. In short time, the Great Depression had taken its toll, Walter was unemployed with no prospects for work, and at the request of family members, it was suggested that the two divorce. Reluctantly, they did. A page from my grandmother's bible. 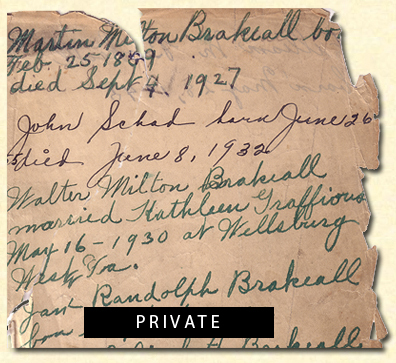 When Kathleen later remarried, she asked Walter to sign over Jane to be raised by Kathleen’s new husband Ron. He agreed and Jane was raised with the Miller surname of her new father. Walter too remarried and had a son, William Martin Brakeall. Bill was a successful Navy helicopter pilot. Having survived being shot down in Vietnam during his two tours of duty, he was killed in a freak helicopter explosion over Springfield, Missouri in 1971. 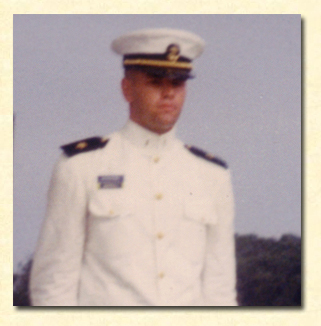 The tragedy occurred just days prior to his planned discharge from the Navy. It is likely, for whatever reason, my Aunt Louise never told anyone about talking to Jane. She and my mother were not only sisters, but best friends. It was not unusual for us to see Aunt Louise daily as she stopped by our home after work nearly every day. 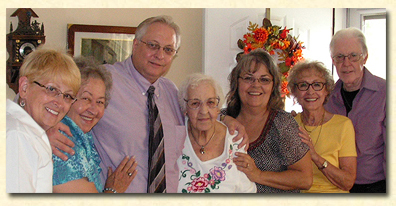 We often visited her home on Saturdays and we sat in the same pew every Sunday at church. They were confidants and they often shared information with each other that they never shared with anyone else. Apparently, Jane’s conversation was a piece of information that Aunt Louise took with her to the grave. 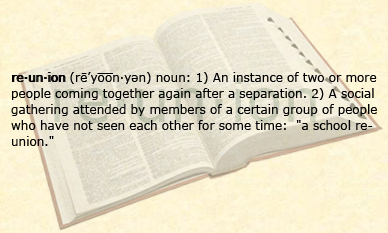 My mother was never aware of it and neither was Aunt Louise’s only child, my cousin Joan. So, it is likely that she never shared this tidbit with her older brother Walt. There may be reasons for that as well. The conversation with Jane occurred less than a year after Bill’s death; and perhaps to give him time to grieve, she never mentioned it. In addition, Aunt Lou, Uncle Walt’s second wife, was a fiercely jealous woman and would have not have welcomed any contact with his former family. It is likely then that Aunt Louise never told anyone. Unaware of this important but hidden piece of information, I trudged on with my search. Over the years, I had attempted to find Jane or her mother. We knew of the Miller surname, but not Kathleen’s husband’s first name of Ron. We were also misinformed that Jane’s dad was a dentist – he was not. That sent me on some wild goose chases. There also was the uncertainty during this time whether Kathleen and Jane were even still living. I had assumed that due to Kathleen’s age that she probably had died, but she hadn’t. Since Miller is the seventh most popular name in the US, this made the prospect of finding Jane a near impossibility. Add to this the great possibility that Jane was probably married and her married name could be anything. It was the proverbial needle in the haystack. When I first got access to the Internet in 1995, I thought this new technology would probably be my only vehicle in finding Jane. All through the subsequent years, my mother encouraged me to look for Jane, as she would like to see her again. She was probably two years old when my mother last saw her niece. Over the years I used the various search engines and genealogy sites to make a connection; however, nothing even close emerged. In 2008, however, the tide began to turn. Florida’s death records were indexed on Ancestry.com and I found Jane’s maternal grandparents in the listing. I sent away for the death record of Jane’s grandmother; however, no new information was gathered from it, the cemetery, or the funeral home. All listed Kathleen Miller as the next of kin, however, I could not find any current reference to a Kathleen Miller in the area that proved to be her. My mother thought that Jane had grown up in Connellsville, Pennsylvania; however, she was only born there. Misinformed, I visited the Connellsville library in June 2008 and searched the high school yearbooks for a Jane Miller – nada. I also perused the city directories for a dentist named Miller – no hits on that one either. I felt I was no closer to finding Jane; however, that would quickly change. On August 12, 2008, I logged onto Ancestry.com and was filling in details for my family tree. While I was adding the various hints for my Uncle Walt, I found a family tree hint – you know one of those “leaves” that Ancestry advertises. Intrigued on who might have him listed on a personal tree, I found the missing link. The other Ancestry subscriber’s tree had a child listed under Walter Brakeall and Kathleen Graffious. This child’s information was blocked because she was living. It also showed a blocked husband and two children. 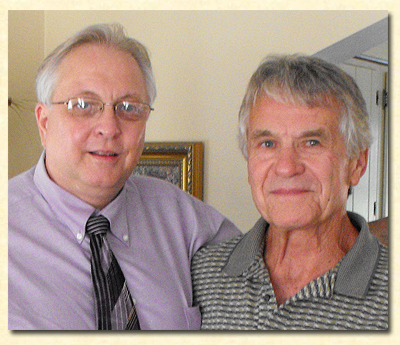 Typically, I am suspect of personal family trees as many are riddled with misinformation. One tree I encountered had my sister-in-law married to my great-grandfather. This was interesting as she was born 30 years after his death. This new listing, however, was the real deal. I immediately emailed the owner of the tree and she explained that Jane’s husband Paul had written a booklet on their families and she would send me the relevant pages. She apparently received this from a relative of Jane’s that had received it directly from Paul. My copy arrived in the mail in a few days later and I was able to ascertain Jane’s and Paul’s address. I felt that for this introduction a telephone call would be too abrupt for a first encounter, so I wrote Jane a letter. I was able to go into some detail and would give her the opportunity to ruminate on the information. If she called, then she was interested. If not, we at least knew that she was well and had raised a family. It was a few days later and I arrived home one evening after teaching class. I was met at the door by my wife Pam who had a horrified look on her face. “You’re going to kill me,” she said. “You know that cousin of yours you’ve been trying to find? Well, she called tonight and I thought she was one of those political telemarketers and I let her have it for calling after 9 PM.” She explained that when she found out it was Jane that she apologized “six ways to Sunday” about the misunderstanding. She was right; I was ready to kill her right then and there. Being that it was the 2008 election year and my wife and I do not share the same political affiliations, we were besieged by representatives of both parties and by numerous political action committees about who we were going to support. Some of these calls violated FTC regulations regarding when such calls could be made. The cutoff was 9:00 PM local time and frequently when we received calls after that, I would remind these callers that they were violating a federal telemarketing statute. Pam’s reaction was learned behavior from me. With my tail between my legs, I called Jane and apologized profusely. She graciously accepted the apology and we had a wonderful conversation. She told me what she knew about the family; and from that point, I corresponded with Jane and Paul – frequently speaking to Paul on the phone about his research on Jane’s newfound family. Finding Jane was a great birthday present for my mother who was turning 90 in just a few days. I shared this information with our mutual first cousin Joan and she too began corresponding with Jane. Jane’s mother, albeit in her late 90s, was still living at the time. Unfortunately, she would not be a source of any additional information. According to Jane, “It’s strange, and I have no explanation for it, but my mother never talked to me about her first marriage, so I essentially was in the dark about it until only recently. Even after my contact with you she evaded questions about her marriage.” Kathleen passed away in 2010. While Jane and Paul wanted to come back to the Pennsylvania to visit, that did not get to happen until two weeks ago. My cousin Joan coordinated a lunch gathering at a local restaurant and it was followed by a small get-together at Joan’s home. Paul, by the way, had enlarged his family history into much expanded volume and had brought a copy for us to peruse. His research and layout was impressive. 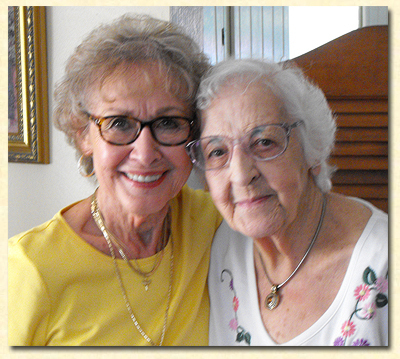 My 94 year old mother finally got to see her oldest niece – 78 years later. In addition to Jane, Paul, my mom, me, and Joan; the event was attended by another first cousin, Nancy; my brother Chuck; and Joan’s daughter Kathy. Children from all four Brakeall siblings that attained adulthood were present. It was a wonderful event and it was like Jane had been among us all of her life. She and Paul fit in well with our crazy bunch. You can tell we are family, as at times the topics turned to those two forbidden subjects of religion and politics, yet no one got angry – that’s family. Meeting Jane was one of those items on my mother’s and my own bucket lists. At our meeting, Jane thanked me for writing that letter. The reunion was the highlight to my year. What once was a mission impossible became a mission accomplished. Wow! Awesome story! Congratulations on finding your cousin!